Saturday 9th April saw one of the Nation’s greatest horse races run at Aintree and to get in the spirit Whitman Fry Wealth Management held a sweepstake entered by the tenants of Kingstons House. Proceeds raised were split between the sweepstake winner, Peter Gilbert of Fuller Gilbert and Whitman Fry’s chosen charity, Rainbow Trust. 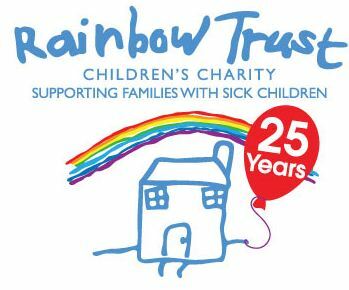 Thanks to the generosity of all those buying horses we were able to donate £85 to Rainbow Trust who also benefited from a further £23.97 Gift Aid.